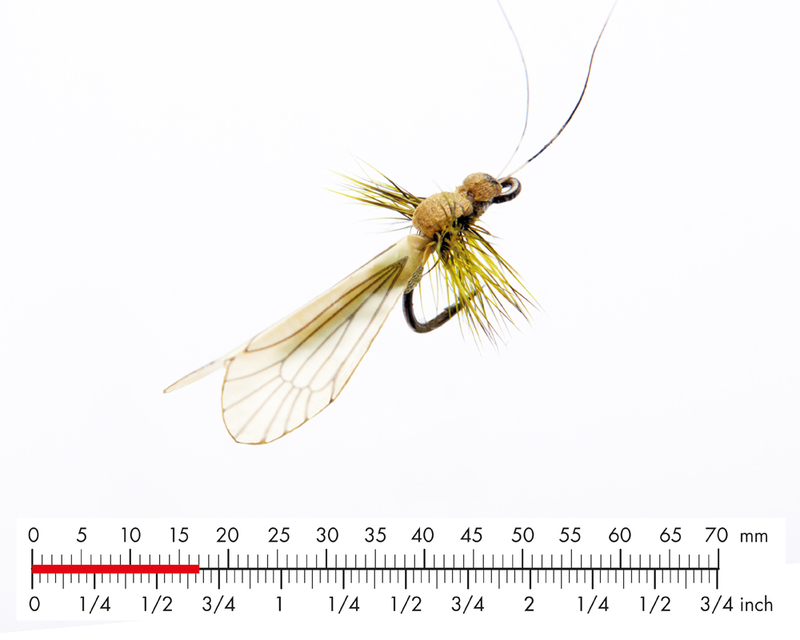 Caddisflies are among the most common insects that trout and many other fish species feed on. In many areas around the world, they are even the most important food source. 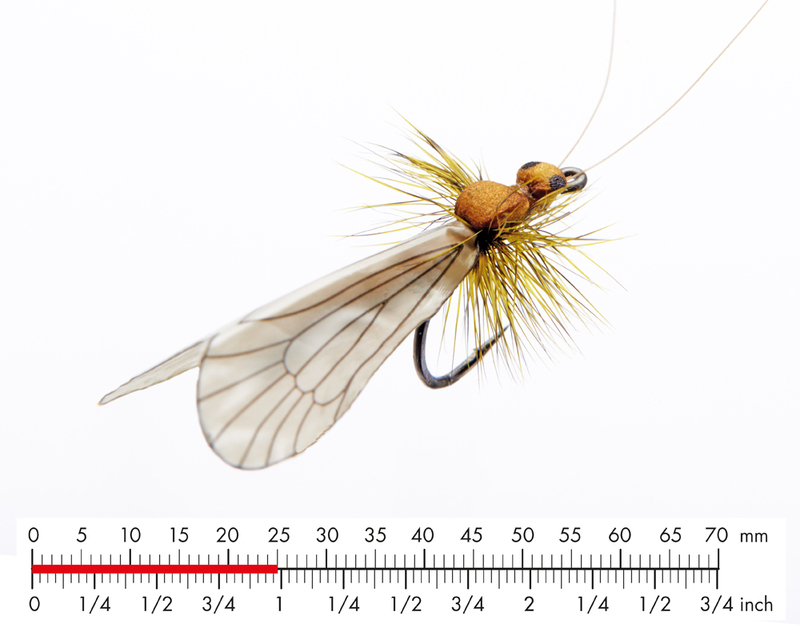 All stages of the life cycle is important to both fish and fly fisher. 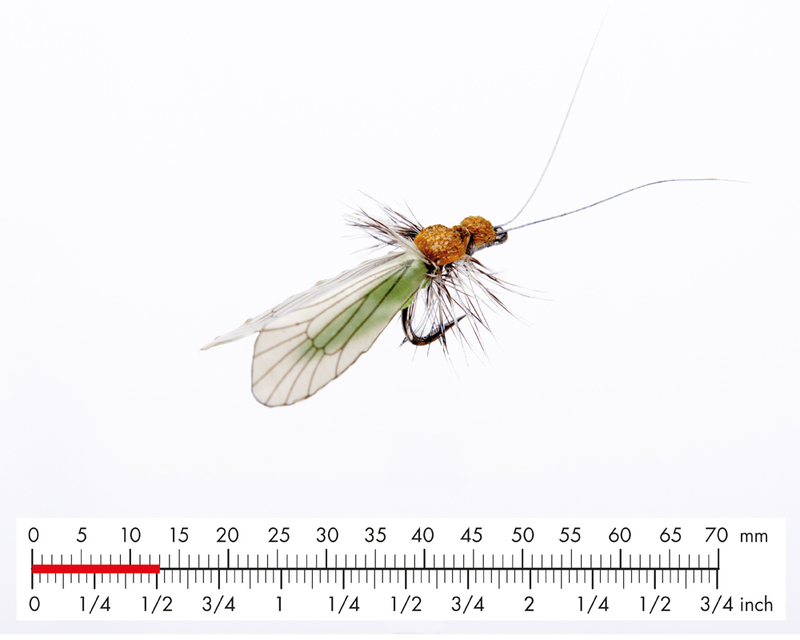 The adult caddis are of interest both as newly hatched and during the time when the female is laying her eggs. Depending on species, she will either drop the eggs from the surface, dive down in the water to attach the eggs onto stones, rocks or vegetation, or she will crawl down by using some structure, such as vegetation to do the same. 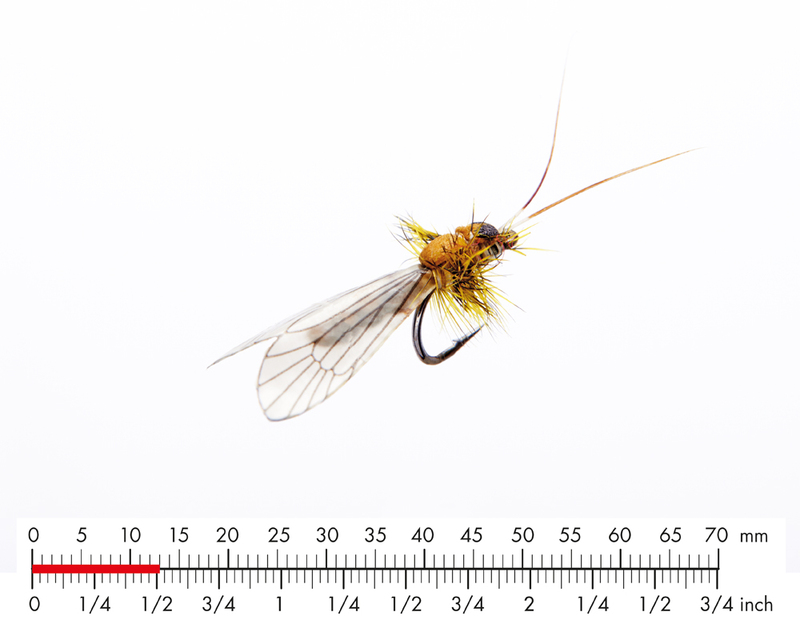 We recommend that you use a J:son Swivel for all your fly fishing, no matter what type of fly you are using. However, it is necessary to use a J:son Swivel whenever you fish a size 1 or 2 J:son fly.